Established in 1985, Harbin Halei Drying Equipment is the first professional timber dry kiln manufacturer in China. 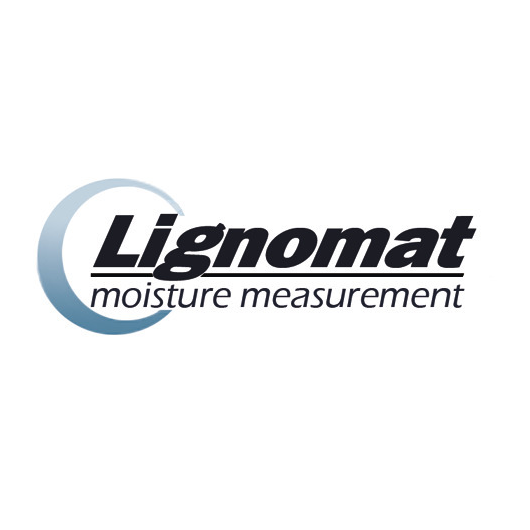 Relying on over 30 years of practice and development, our company has strengthened production capability and complete manufacturing equipment and we have the honor to work Lignomat as their exclusive agent in china for their computerized fully automatic kiln control systems and moisture meters. Our products follow updated German drying technology and we have built up close cooperation with renowned international components suppliers, which enables us to provide our customers with high quality, high-tech European style kilns at a very reasonable price. Subject to the demand of the market, we produce all aluminum prefab and masonry dry kilns of 0.1-400m³ holding capacity. Our kilns have been install in US, Canada, Brazil, Bolivia, Romania, Russia, Ukrine, Georgia, Kazakhstan, India, Thailand, Myanmar, Argentina, Israel, Vietnam, Indonesia, Singapore, Uganda and Gabon. Harbin Halei Drying Equipment Co., Ltd.